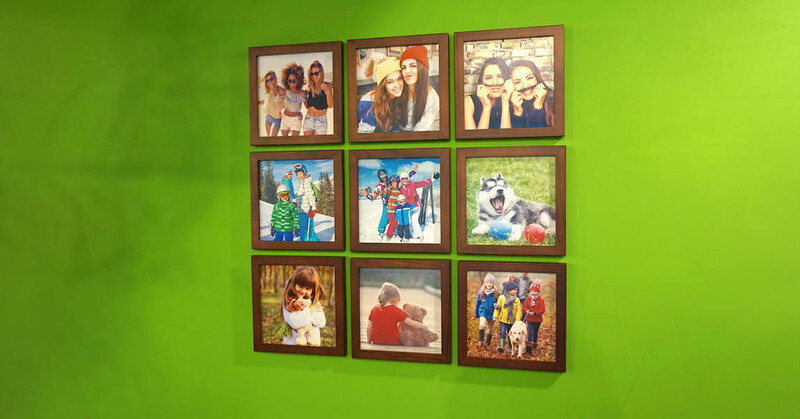 Picture frames that stick & won't mess up your walls. ▪ Change the vibe of your space with restickable MeshFrame. ▪ Turn your walls into real life FB and IG with MeshFrame! ▪ Delivery time: 4-8 business days. Free shipping. * Note: Most hard, smooth, non-textured, and non-delaminating walls.